The writer of the Shield and the producer of the Sopranos bring you the most ruthless adrenaline-packed new drama of 2009. 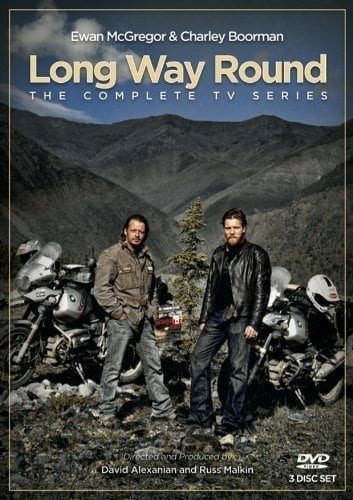 With over 40 minutes of unaired scenes, the DVD takes you even deeper in the unexplored world of this outlaw Californian Motorcycle Club as its members struggle to balance family life and weapon-trafficking business. The roar of a motorcycle can signal freedom–or trouble. 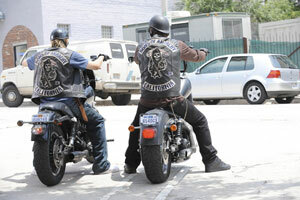 Sons of Anarchy examines a biker gang from both perspectives, as Jackson “Jax” Teller (Charlie Hunnam, Nicholas Nickleby) struggles between loyalty to the Sons of Anarchy Motorcycle Club, Redwood Originals (aka SAMCRO or “Sam Crow,” which his dead father founded) and doubts about the criminal and often brutal actions the club demands of him. 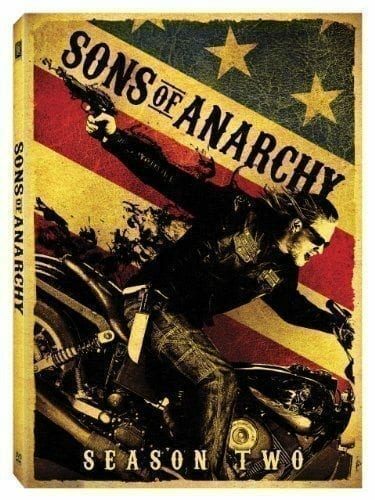 The series opens with a rival gang stealing the Sons’ stash of guns and the premature birth of Jax’s son, two events that sow questions in Jax’s mind about the life he’s leading. 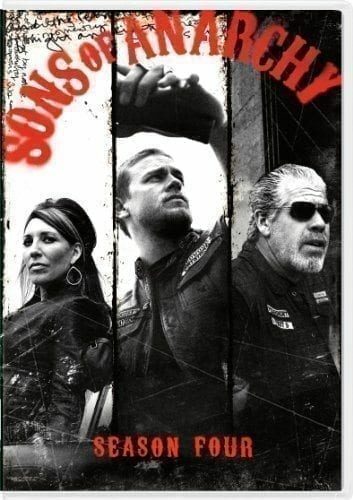 Over the course of the season, these questions will spark dangerous conflict with the gang’s leader, Clay Morrow (Ron Perlman, Hellboy) and with his own mother, Gemma (Katey Sagal, Married with Children), who’s now married to Clay. Despite the macho setting, Gemma is the standout character of the first season of Sons of Anarchy: fierce and manipulative, she sets the good of the club (and her own desires) above everything else–even her love for her son. 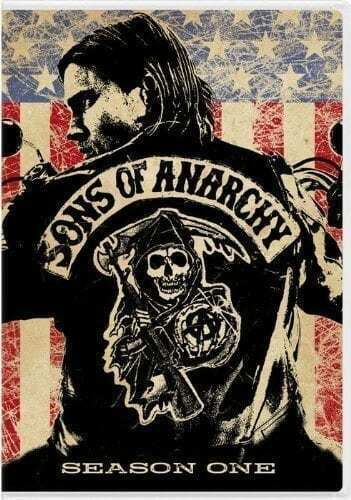 Despite the lingering presence of his junkie ex-wife (Drea de Matteo, The Sopranos), Jax finds himself drawn to his high school sweetheart, Tara Knowles (Maggie Siff, Mad Men), now a doctor, and who saved his son’s life.